Who should become a great coach? You have a DREAM to create something great for the world. A DREAM: to create something GREAT for the world. The world needs people who are courageous enough to DREAM of a better world. You have a daring soul and a generous spirit that inspires you to share your dream and live your dream. As a Professional Coach, Entrepreneur, Leader, Manager, Teacher etc. your dream will take the form of a business, a career, a vision, a quest or a cause. A TEAM: A group of individuals with a shared purpose. AKA… your customers, clients, advocates, partners, employees, community, friends and family. Truly! Everyone who shares your purpose to do something great and plays a part in it’s fulfillment is “on your team”. We encourage you to think boldly and broadly about WHO is on your team! Most people deeply desire to play a BIG game in life and make a unique contribution to winning team. People participate on teams because they want to be a part of something that is bigger than they can do alone. AND because it is a magical human experience when a group of individuals really comes together to form a winning team. That THING is a great Coach! 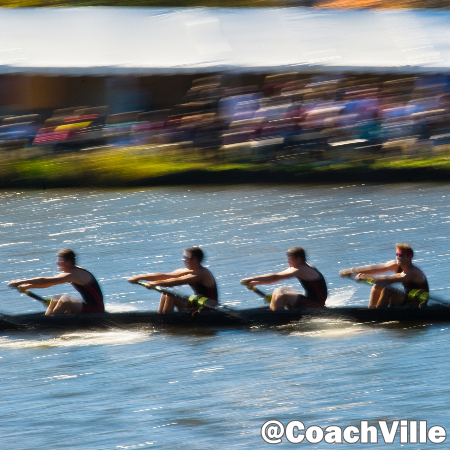 Leading a team of individuals – with their own unique abilities and quirks – in pursuit of results that make a difference in the world – aka WINNING – is what great coaching is all about. Anyone with a team MUST become a great coach. 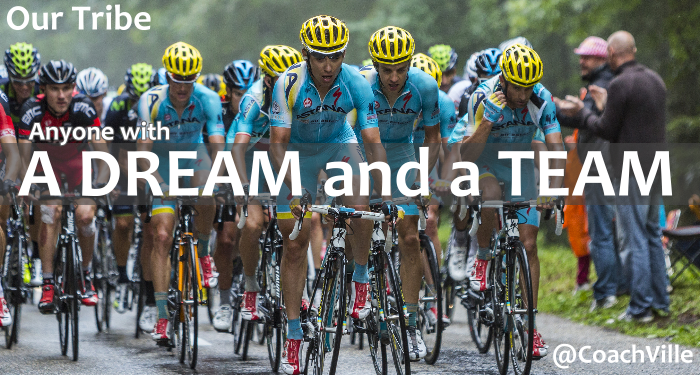 In the Industrial Age of Work, fitting in with a team meant trying to be like everyone else. In the Connected Age of Purpose, playing on a team means expressing your unique gifts while in harmony with others. Great players in any endeavor pursue Human Greatness within themselves while at the same time doing whatever it takes to contribute to the success of the team. 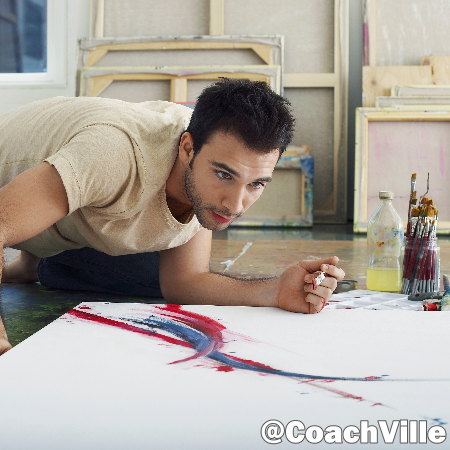 Coaching is an emerging art form with endless possibilities and vexing challenges. It will uplift you sometimes, it will break your heart other times, just like people do; but it is always beautiful. At CoachVille, we are here to help you play the game of your life better, master the craft of coaching your team and experience the power of winning. We are here to help you pursue the path of mastery because playing big in life and coaching great players continues to evolve and emerge… FAST. 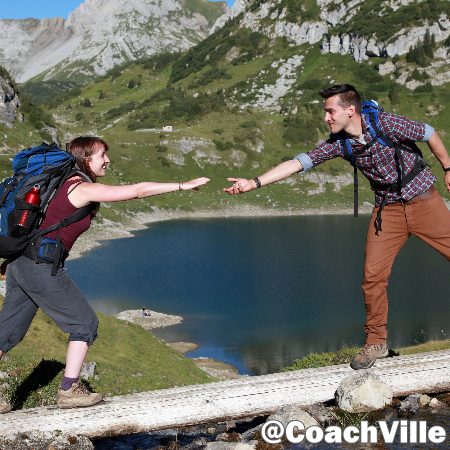 Join CoachVille today as a FREE member and let your playing and coaching adventure begin. Explore the benefits of membership here. Check out our Center for Coaching Mastery: the most effective and fun coach training program in the world. Explore the 10 Coaching Super Powers. Check out our CoachVille Agency and find a great coach for you and YOUR big game. 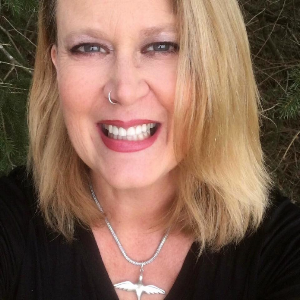 Your dream deserves a great coach; and so do you! The great benefit of CV Agency coaches is that they can coach you in your game AND mentor you as the coach of your team… AT THE SAME TIME!